Game designer, scenarist and main developer. He's the main tester and reviewer person of new projects. He's the artist. Mainly draws comics, but would cooperate in creating more titles. A linguist. When we want to translate to a new language, it's Marta doing it. Flissoft operates as firm since 2008. Our Head Office is located in Cracov, Poland. 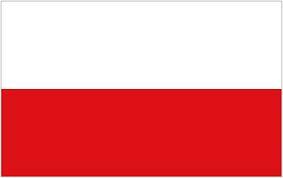 We also have a branch in Gdynia, Poland. We offer programming services in many technologies. Our team consists of experienced programmers. We charge our customers on hourly basis. We also run our own commercial projects. You can see the most recent of those in "Our new games" link.